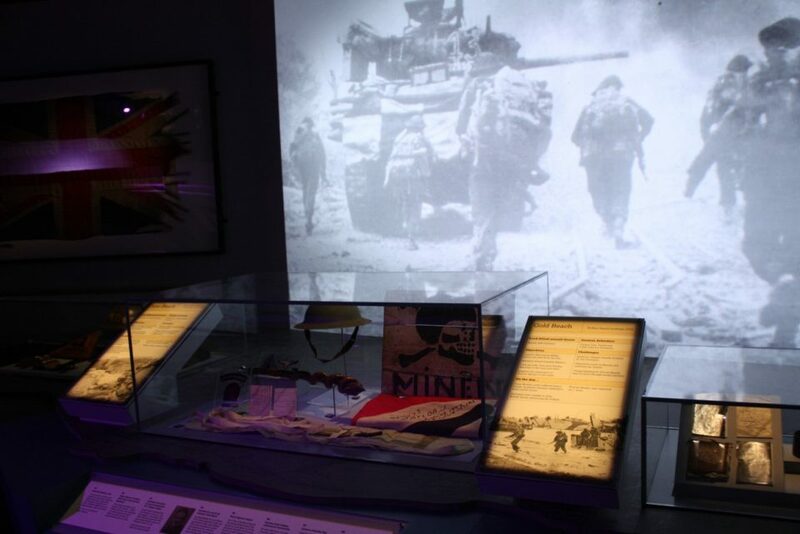 The D-Day Story, a museum in Portsmouth commemorating the historic event, has recently been given a £4.5M makeover. 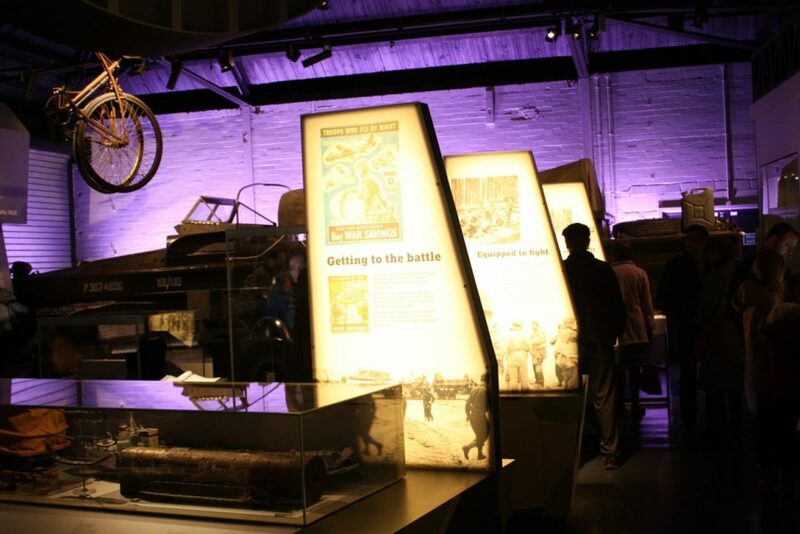 Focusing on the personal experiences of the people who were involved, stunning imagery and interactive exhibitions help to bring the story to life. 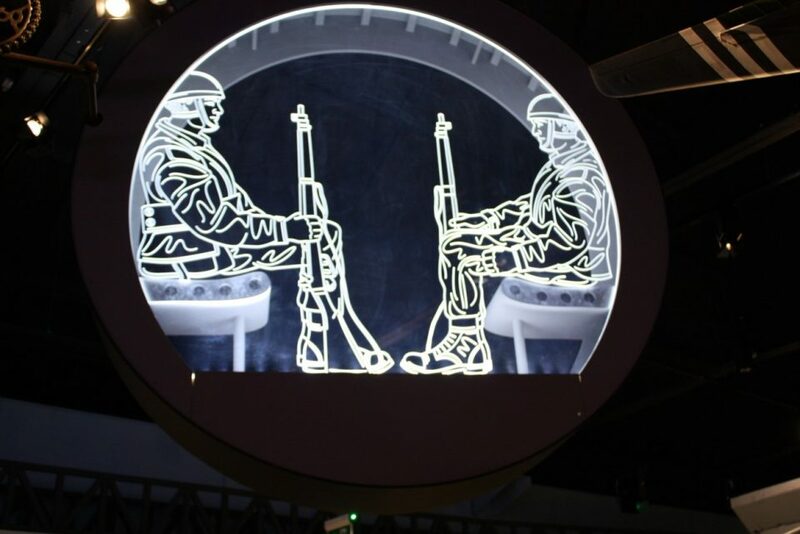 Bright Green Technology worked with the exhibition designers to create unique scene-setting illuminated museum displays including an acrylic airplane fuselage which is lit from the side with Bright Green Beam. 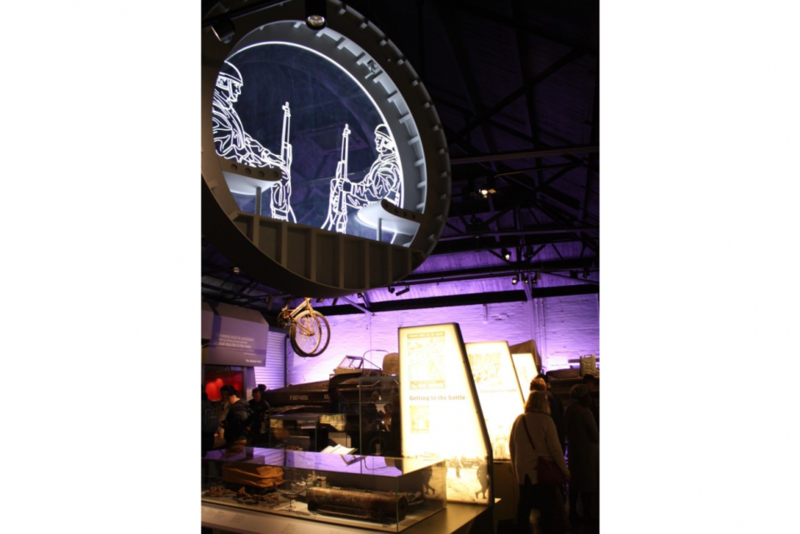 Large graphics are back-lit with LED Light Panel to create attractive and compelling backgrounds for historical artefacts.